2018 is here! HAPPY NEW YEAR! 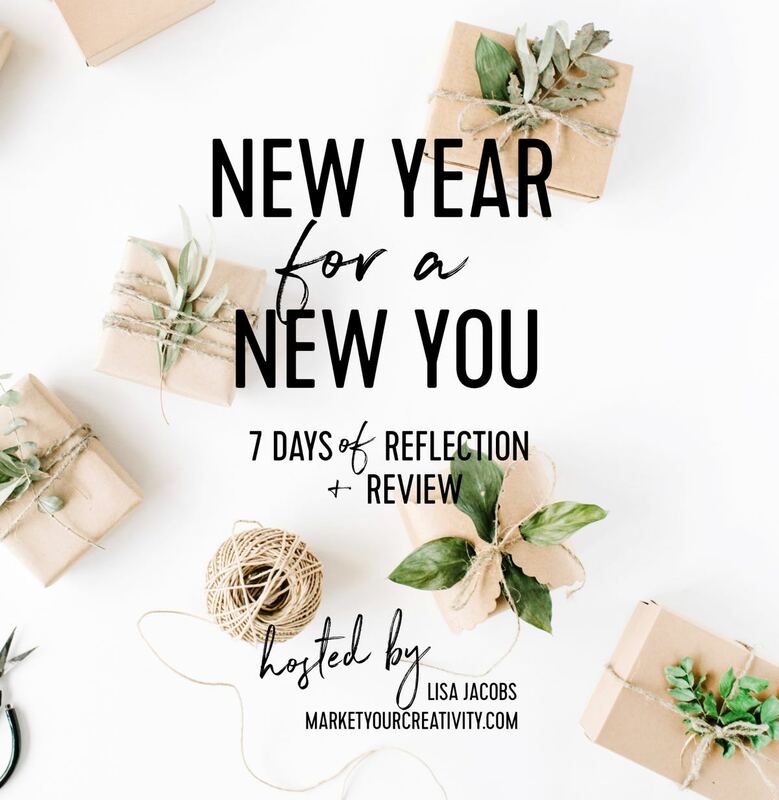 It’s day six of the annual New Year for a New You 7-day series with me, Lisa Jacobs! Welcome back for your next dose of review and reflection. If you’re just joining me, here’s how it works: I’ll offer you a new list of prompts and review questions every day through Tuesday, January 2. Each day, I answer the same questions and post them as examples. You’ll find my thoughts from the previous day before the next set of prompts are issued. If you want to blog your answers as well, I’d love to read them. Please link up in the comments below or use #yby2018 on social. At whatever place you start or pace you take, I’m honored you’re here. :: What are your main priorities in life (i.e., family, profession, marriage, personal wellbeing, etc.)? List them in order of importance. :: Use the graph to chart how you invest your time during a typical 24-hour period. 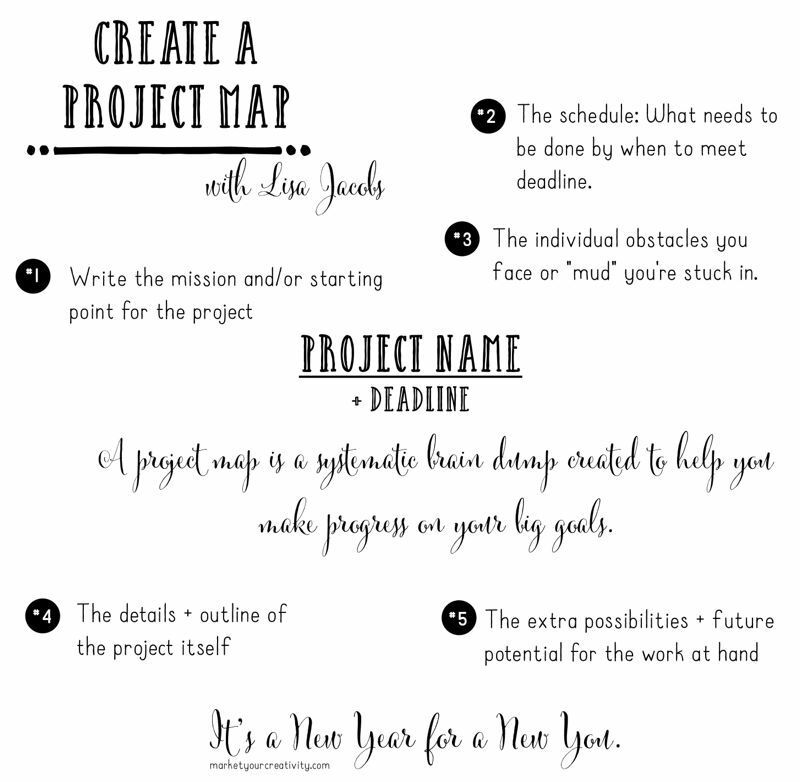 I shared examples of my time chart on page 35 of Your Best Year 2018.
:: Does your time chart (where you’re spending your hours) reflect the priorities you listed in question 1, and in the correct order? I’m putting personal wellbeing to the top this year! :: How might you rearrange your schedule for better results? I’m going to put self-care at the start of the day, then family, then career. It’s time to train. I’m obsessed with boxing movies: Rocky, Southpaw, Creed, etc. I’ve been watching them all week! I take so many life and business lessons away from a good fight flick. If you’re ready to conquer this year, I highly recommend watching them too. What I notice is that every strong fighter always has a culmination of four things: (1.) Determination, (2.) Discipline, (3.) a Timeline, and (4.) a Trainer. It’s the winning formula. The boxer always comes in determined to do whatever it takes to achieve their goal. He exhibits extreme self-discipline, focusing his efforts solely and specifically on the goal he’s trying to achieve. He has a timeline to train to his very best fighting condition with a specific deadline (the fight date). Finally, he has a trainer in the corner who keeps him on track – whose only job is to keep the fighter’s eye on the prize. If we’re honest, each one of us can admit that whenever our dreams fade, it’s because our determination has waned, and we lacked self-discipline. I know for sure that anytime my life doesn’t look exactly how I want it to look, it’s for those two reasons! It sounds so simple, yet it’s life’s greatest challenge. The question is: How good can you stand it? And, are you ready to train for it? Are you willing to put in the hard work that will create the goal? Create an outline. I prefer to break up my big goals into 3-month challenges, but some goals don’t apply to that timeline (such as a year-long income or weight loss goal). Thank you for joining me on Day 6 of this 7-day series! See you tomorrow for the series grand finale. It’s time to make your big dreams happen already.